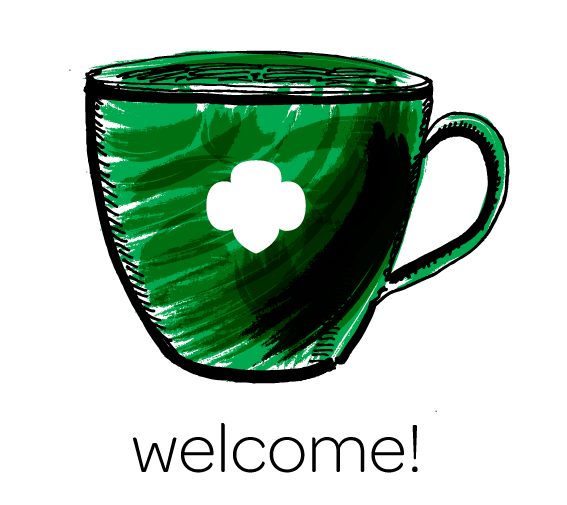 Save The Date – Girl Scout Leader Appreciation Day! 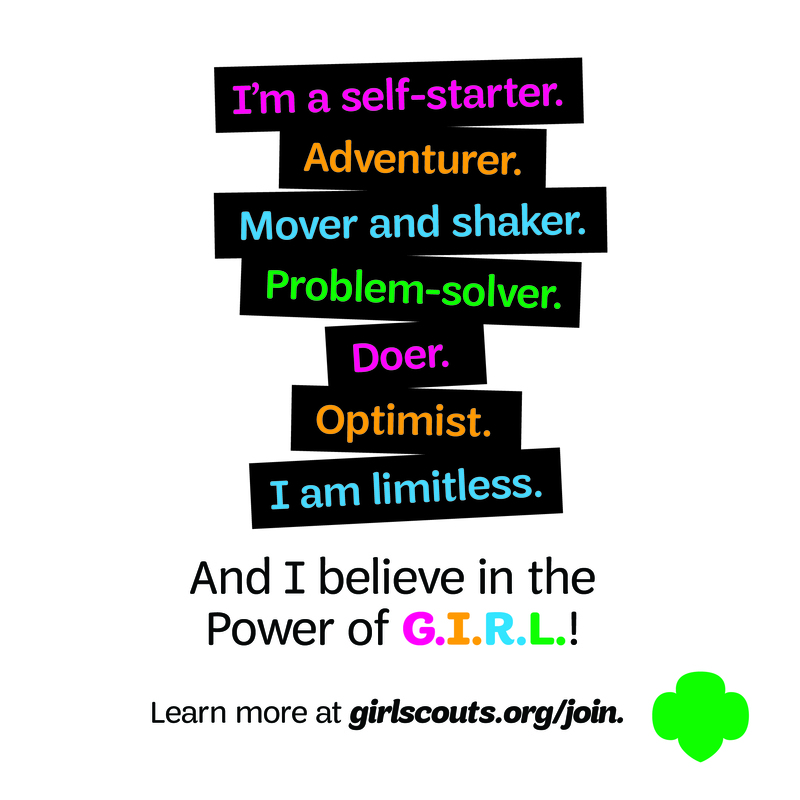 Girl Scout Leader Appreciation Day is Wednesday, April 22, 2015. 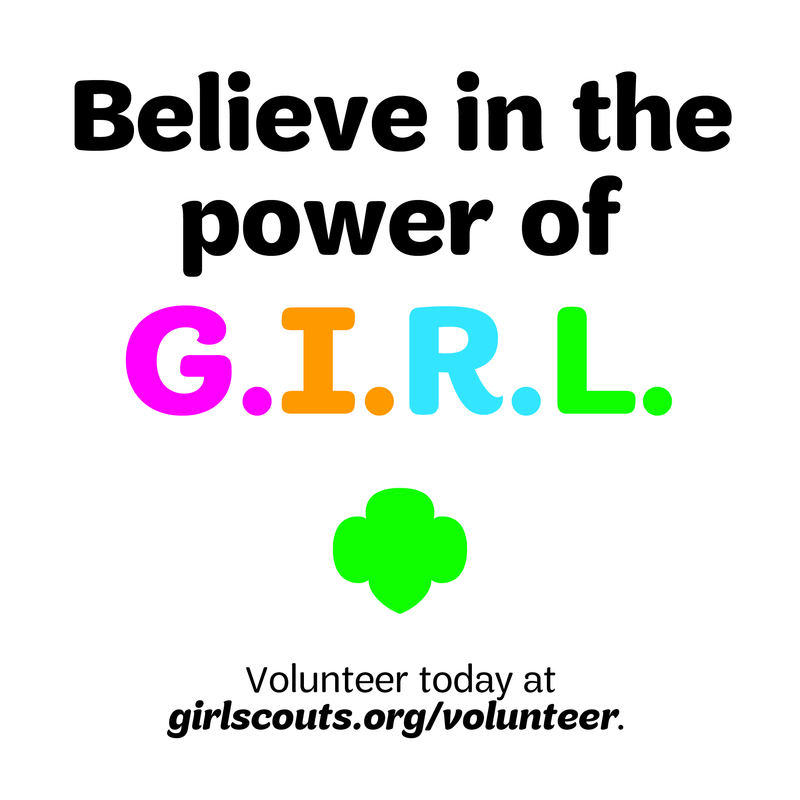 Thank you to all of our Girl Scout volunteers for creating a supportive environment that encourages successful futures for all girls! April is a very special month for an organization like the Girl Scouts, because April is National Volunteer Month! And here at the Girl Scouts of San Gorgonio Council we have over 5,000 adult volunteers (and the number continues to grow every day). This year, we are encouraging parents to write a “Letter To The Editor ” of this blog thanking your leaders by name for their commitment to your girls. Feel free to include a fun picture of your leaders with their troop! We look forward to your submissions and can’t wait to share your stories. And don’t forget to thank your leaders in person this year – they deserve it! Check back soon, we’ll be posting “22 Ways To Say Thanks” at the beginning of April! Please send your Letter To The Editor to Katherine at KLi@gssgc.org by April 19, 2015 for publication. Previous Previous post: The biggest news since…ever! Golden Tickets + cookie customers = big wins! Next Next post: WATCH: Girl Scouts learn what life as a parole agent is all about!